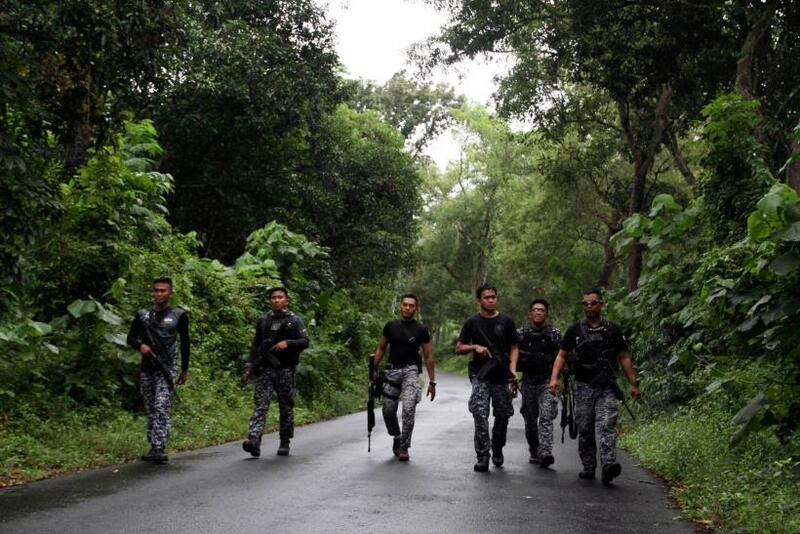 Militants reportedly linked to Islamist rebel groups in the Philippines stormed the North Cotaboto District Jail in Kidapawan city early Wednesday morning, releasing at least 158 prisoners and prompting an exhaustive manhunt effort throughout the region. It’s the largest jailbreak in the nation’s history, Xavier Solda, senior inspector and spokesman for the Bureau of Jail Management and Penology, told the Chicago Tribune Wednesday. The news arrived as Philippines President Rodrigo Duterte is pursuing peace talks with the Moro National Liberation Front and the Moro Islamic Liberation Front, two of the largest armed Muslim groups in the Philippines who may have been responsible for Wednesday’s attack on the local jail. North Cotaboto District Jail turned into a battle zone Wednesday morning as the armed militants spurred a two-hour long firefight with prison guards, local police and army troops, according to Dionardo Carlos, Philippine National Police spokesperson. "The jail guards were trying to stop the attackers and then our police responded," he told Al Jazeera. "Unfortunately, because of the commotion, some inmates escaped using a wooden ladder that they stuck to the wall at the back portion of the jail." Six prisoners were killed by gunfire while attempting to escape the jail, when over 100 militants clashed with security forces after 1 a.m. local time. At least 1,511 inmates were being held in the facility at the time of the jailbreak. 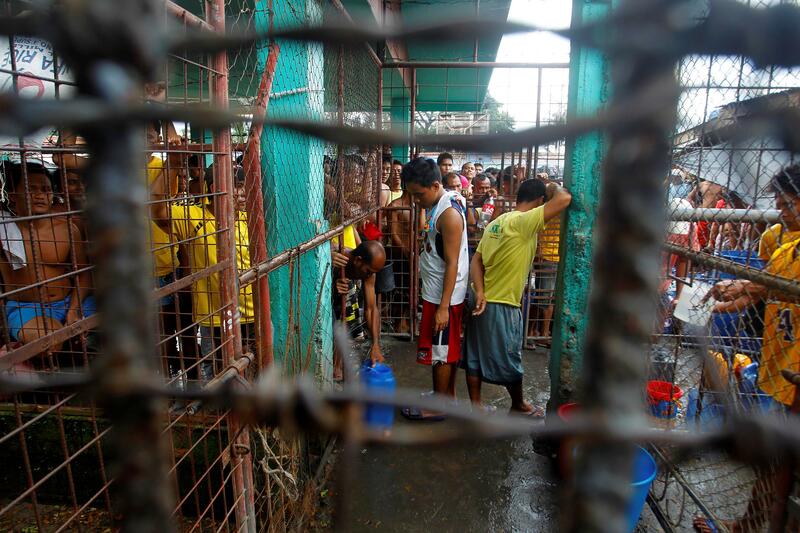 Wednesday’s breach is just the latest in a series of jailbreaks across the Philippines, as militant groups target low-security prisons, occasionally releasing their own members. Groups staged multiple jailbreaks during the summer of 2016, releasing at least 31 detainees, including eight militants, in two locations across the southern Philippines. Over 120,000 people have been killed in the southern Philippines conflict that has lasted four decades and doesn’t show many signs of letting up anytime soon, as previous peace agreements have quickly dissolved and resentment against government remains a prevalent issue in the nation’s southern islands.